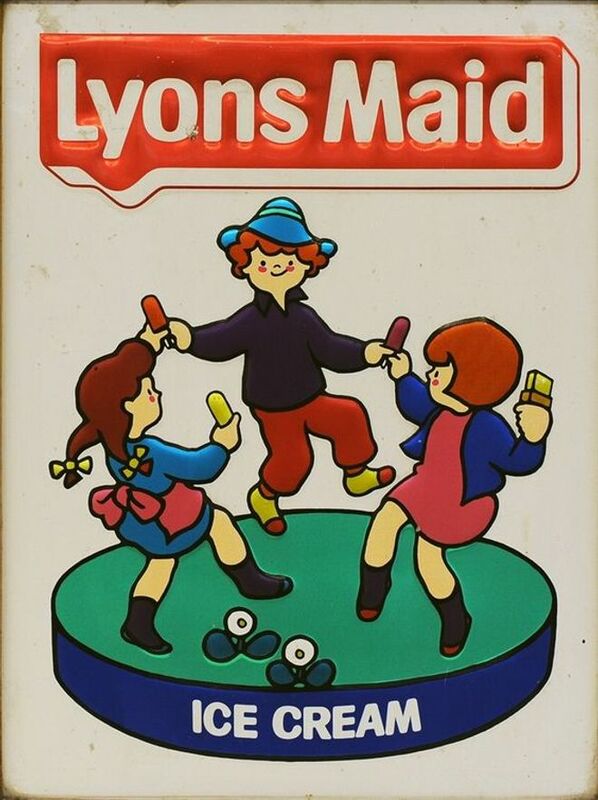 Home / Food and Drink / Retro foods - how many can you remember? Retro foods- how many can you remember? There's a huge nostalgia when it comes to food brands and retro packaging. You will definitely recognise some of these old fashioned favourites, depending on which decade you grew up in. Here are some of the most famous vintage snacks have made our childhood special, from fruit juices to biscuits. Some still exist, others are extinct.